At left: Raymond Maxwell; at right: a live ModPo webcast. Last year I took a MOOC (Massive Open Online Course), Modern and Contemporary American Poetry, also called ModPo. There were over 40,000 students in the course. 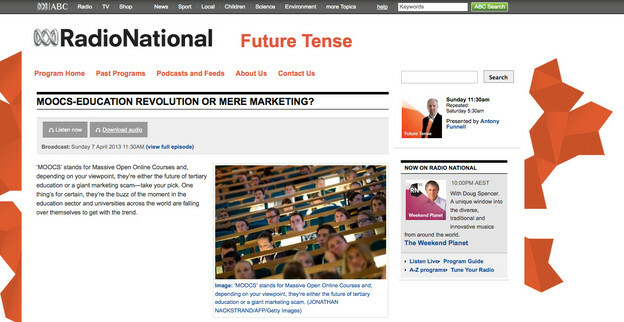 It was hosted by University of Pennsylvania, and live webcasts were broadcasted once a week, to which all participants were invited. 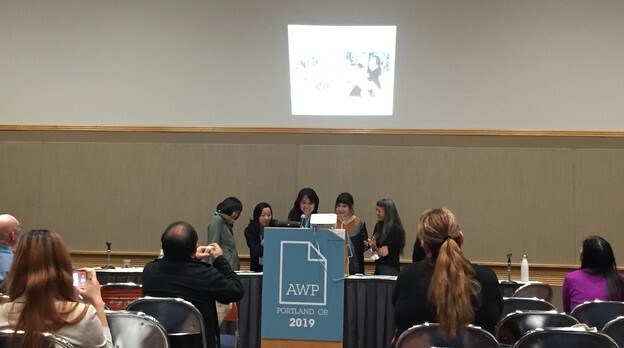 The professor used a team-teaching approach, and several videos each week featured close reads of poems with the professor at a table conversing with six teaching assistants. The conversation was led by various team members at various times. Each lecture was a conversation between the seven of them, piped out to over 40,000 students around the world. The course was a grand success. We learned the material, and a large percentage actually got certificates of completion. In Washington, a dozen or so of us formed a weekly study group that met on Sundays at Politics and Prose Bookstore. This year the course is being taught with the addition of some twenty community teaching assistants, embedded throughout the population of online students. Perhaps such a model of conversation- and team-led instruction might be conceivable for information literacy instruction on a smaller level. A salient example of the use of video can be found in the ‘Modern and Contemporary American Poetry’ (known as ModPo) course from the University of Pennsylvania in partnership with Coursera. As part of the introductory material, this course provided a video tour of the Kelly Writers House, a campus building associated with the instructors of the ModPo MOOC and creative writing students at the University of Pennsylvania. As a production of space, this video offers a remarkable enactment of the domestication of the MOOC, involving, I suggest, the production of familiarity and the practice of mapping. Rather than the imposing campus edifices foregrounded by the MOOC platforms, this faculty-level promotion aims at establishing a space of intimacy and community by providing a tour of the building which hosts the ModPo course. Course convenor Al Filreis hosts the tour, providing commentary as he is filmed proceeding through various rooms within the building, in which he interviews each of the ModPo Teaching Assistants (TAs) in turn. Of primary emphasis in this video is the promotion of a community at the Kelly Writers House. 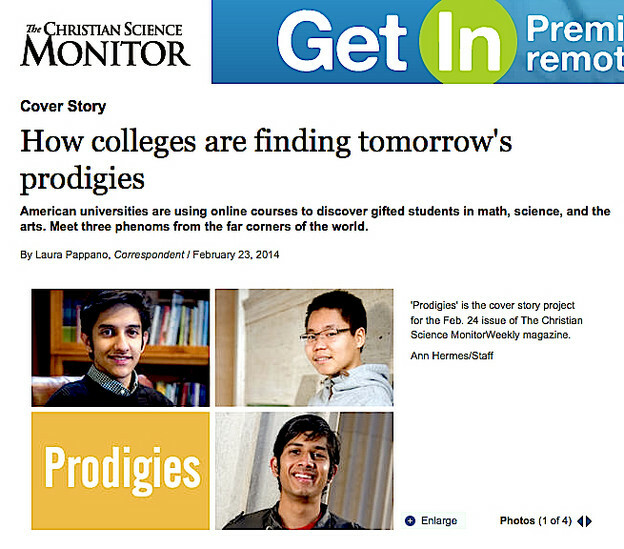 An article in the Christian Science Monitor features three talented students who found their college experience in unusual ways. One of those three is Taha Tariq — of Lahore, Pakistan — who discovered Penn and the Kelly Writers House through “ModPo,” the free and open online course on modern and contemporary American poetry offered through the House. Here is a portion of the article. The whole article can be found here. When I meet Taha at the White Dog Cafe in the heart of the University of Pennsylvania campus in Philadelphia, it is apparent that he loves language – and conversation. He is a geyser of ideas, large and small, and offers snippets of insight and self-awareness. Over smoked salmon artfully arranged on a rectangular plate, he proclaims his passion for author Jodi Picoult ("The judgments, decisions, moral dilemmas, and questions she presents leave me speechless," he says). Later, we visit Hill College House, his dorm, and meet his suitemates on the fourth floor. I learn that he has seen plays around the city, been a guest at a roommate's home on Long Island, and led late-night debates in the communal study space. Taha is also intrigued by an ongoing conversation he has been having with a street vendor about religion. We sit on a stone bench amid fallen leaves as he describes the moral twists the man's narrative suggests and his plans to write about it, not for any class, but for himself. Taha is interested in problems of perception and understanding. In Pakistan, he says, a relative and a friend's uncle were both injured by bomb blasts near mosques. "I feel I should be doing something about that," he says, during a Friday evening phone conversation. It's unclear what Taha will make of his future, but he is ambitious, imaginative, and eager to have an impact. It is odd, he says, to realize that just a year ago he had stumbled upon a MOOC and was watching Dr. Filreis online – the same professor he now calls "Al." Filreis is his adviser and teaches the seminar he recently took on representations of the Holocaust in film and literature. 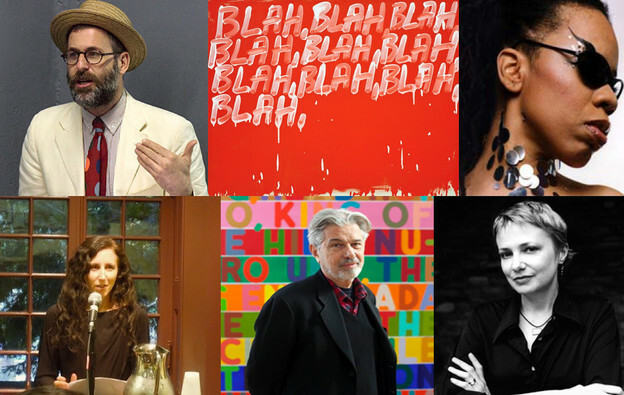 Below is a list of the live webcast sessions for ModPo fall '13. At the time of the webcast, participants can click here and join the discussion. The origination is the Arts Cafe of the Kelly Writers House at 3805 Locust Walk, Philadephia USA; those who can join in person are welcome to do so. ModPo is a free, non-credit course and is open to all; enroll here. We begin on 9/7/13. The ModPo TAs and I led a 90-minute close reading of two late poems by Wallace Stevens, “The Poem That Took the Place of a Mountain” and “The Plain Sense of Things.” Several participants (who drove up from Washington DC) joined us in the Arts Cafe of the Kelly Writers House, while hundreds joined by webcast. Several people phoned in their comments and questions, while a number tweeted and still others emailed us. We were also thrilled to welcome into the Writers House — by chance — Professor Elisa New of Harvard, a brilliant reader of Stevens and creator of a MOOC on early American poetry (up to Whitman and Dickinson). Lisa’s MOOC, sponsored by EdX, is not available yet, but, we expect, will nicely complement ModPo. The video recording of the session is available above (just click on the image atop) and is also viewable here at YouTube. Please note: the program begins at around 2 minutes into the video file here. 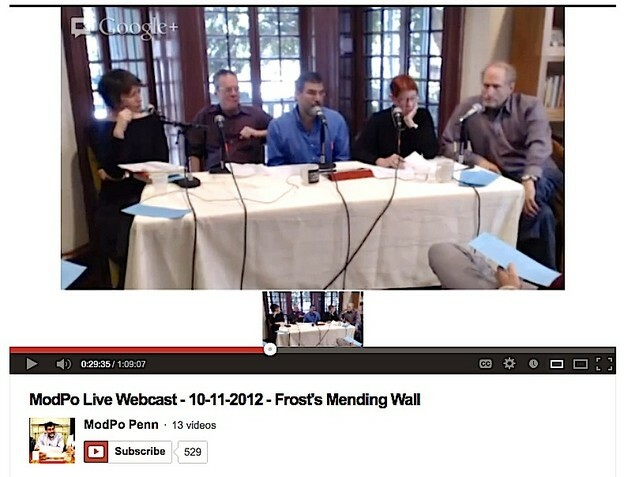 Screenshot of the ModPo "Mending Wall" live webcast, October 11, 2012. From left to right: Taije Silverman, John Timpane, Al Filreis (moderator), Rachel Blau DuPlessis, Bob Perelman. The differences between the sides, two versus two, didn't really emerge until the end of a fascinating discussion, but they did indeed emerge, Rachel Blau DuPlessis first finally expressing concerns about the attitude of the poem’s speaker, then Bob Perelman joining the view, pointedly. To be sure, all four poets — Bob, Rachel, and John Timpane and Taije Silverman — spent much of the time assembling a full close formal (and meta-poetic) reading of the poem. Its thematics — and politics — derived, as is apt, from the poem's quality as itself an instance in form of the speaker's impulse to have and also to keep apart from the stilled human object of his beautiful but empty annual cultural rite. Later John Timpane thought some more about his own position on the poem’s speaker; I'm pleased that he has given me permission to publish his statement here. 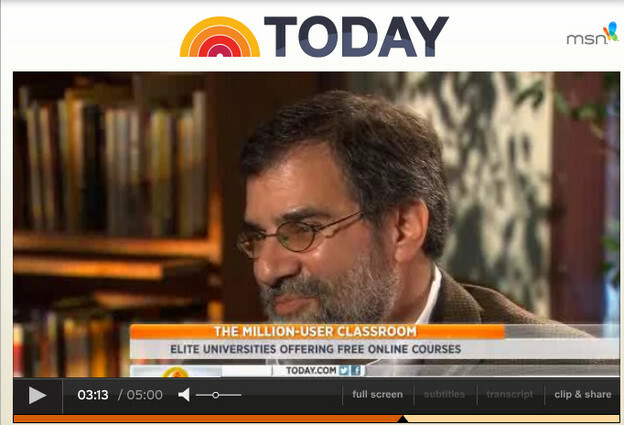 A 6-minute segment on ModPo was aired on The Today Show on Monday morning, December 10. Later it was made available through the MSNBC web site here. 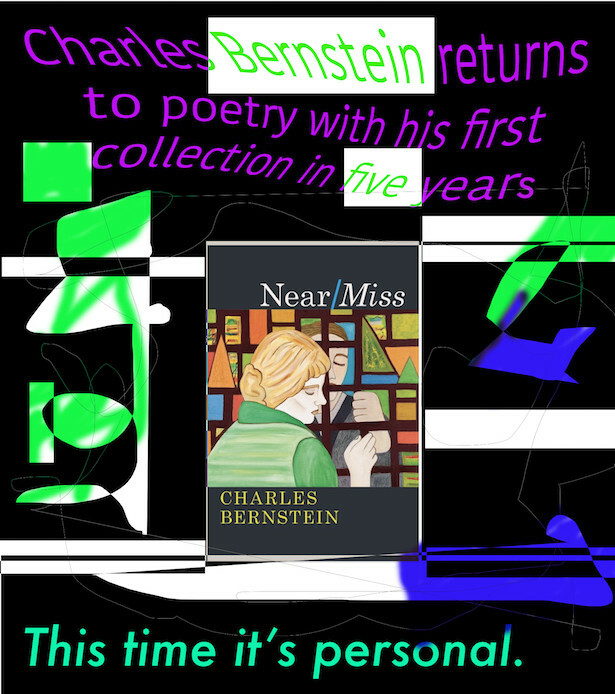 Note: I met Daniel Bergmann through my 10-week free and open online course – “ModPo,” a study of modern and contemporary American poetry taught through a collaboration of the University of Pennsylvania and Coursera. He was one of 36,000 students. He submitted his first essay — a close reading of “I taste a liquor never brewed” by Emily Dickinson — and it was a fine short essay on the poem. I happened to comment on it; I don't comment on all the essays, I can assure you, but I happened to notice Daniel's and thought it noteworthy. The student on the other end of my comments, posted to the ModPo discussion forum, was ecstatic. So were his parents, a New York-based film-maker and a sculptor. They were aware of this teacher-student exchange because one of them helps Daniel communicate through an iPad configured with special software enabling Daniel to type one letter at a time with one finger. Daniel doesn't speak and indeed he had never written an essay before. It took him a long time. The affirmation pushed him further. He kept up with the course and became one of the most widely recognized participants. 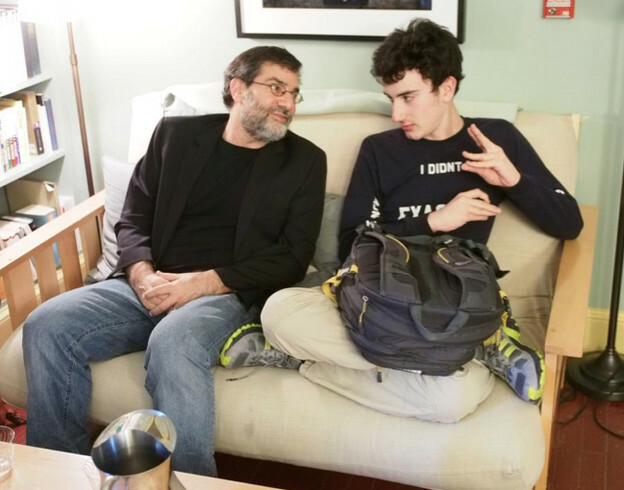 He and his parents visited the Kelly Writers House to join us for a live webcast session — to be in the in-house audience for what is otherwise a virtual synchronous gathering hosted through Google Hangout/YouTube and enhanced by twitter and our virtual forums as well as a phone line. Daniel enjoyed that, stayed for my afternoon Penn class on the same poetry, and then spent some time with me in my office at the Writers House (photo above). He returned for the final webcast session and there met a number of his classmates. At the end of the session, when people were invited to create two-word poem-like sayings to summarize the experience of this experimental course, Daniel actual spoke into the microphone — haltingly, but clearly: “Not impossible” was his poem. I challenged him to write about his ModPo experience, and, although it took some time, he has done it. He wrote the words you find below. He is also writing an essay, which I hope to publish in Jacket2, on Ron Silliman's prose-poem “BART,” about which Daniel has a lot to say. He has tasted a liquor never brewed — fine, discerning writing — so it is hardly surprising that he is enebriate of this new air.